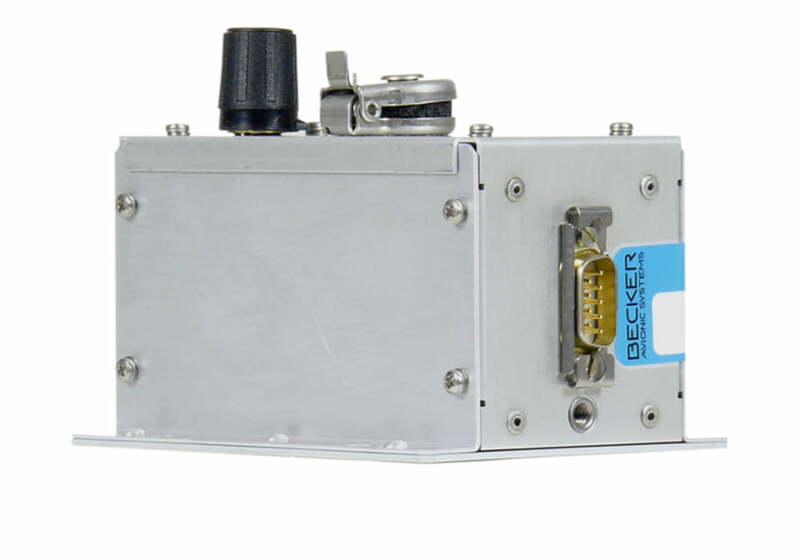 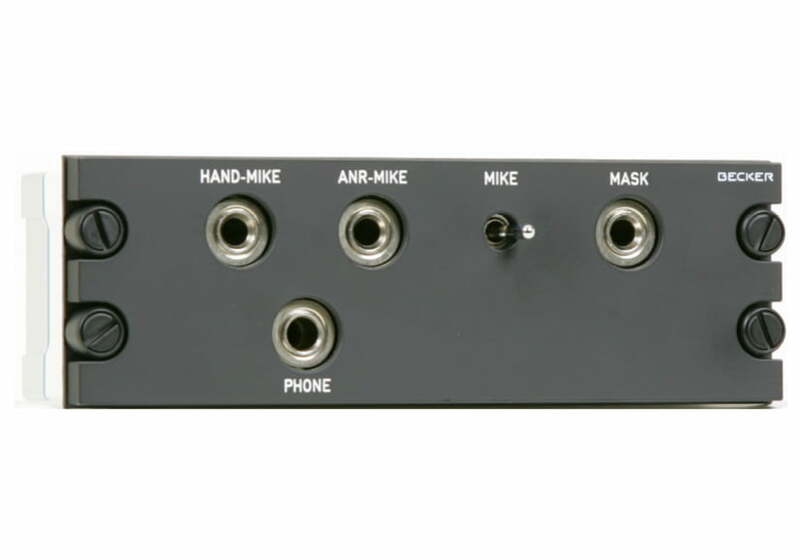 Intercom jack panel connecting user appliances, headsets and microphones to the audio management system onboard the aircraft, Ideally completes DVCS6100 installations. 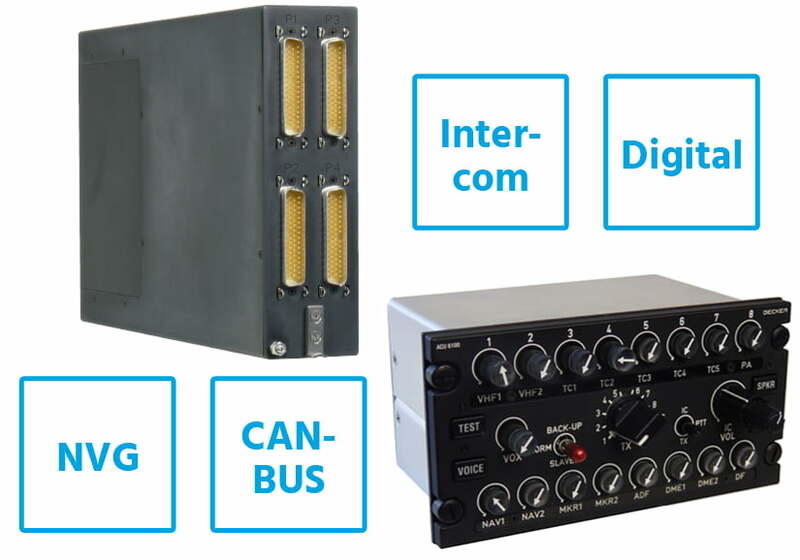 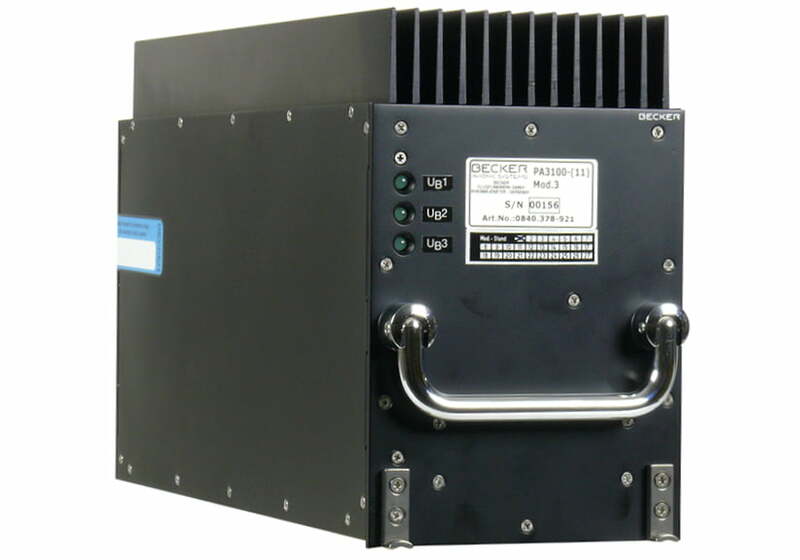 The DVCS6100 is a state-of-the-art mission proven, NVIS capable, high performance intercom system with incredible audio quality and various operational functions. 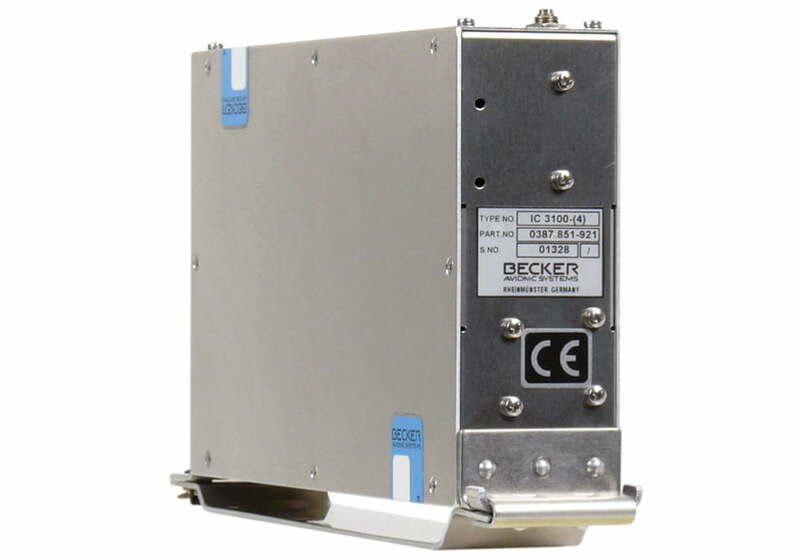 The intuitive HMI facilitates reliable communication for all type of a/c and allows a safe an controlled conduct of flight.